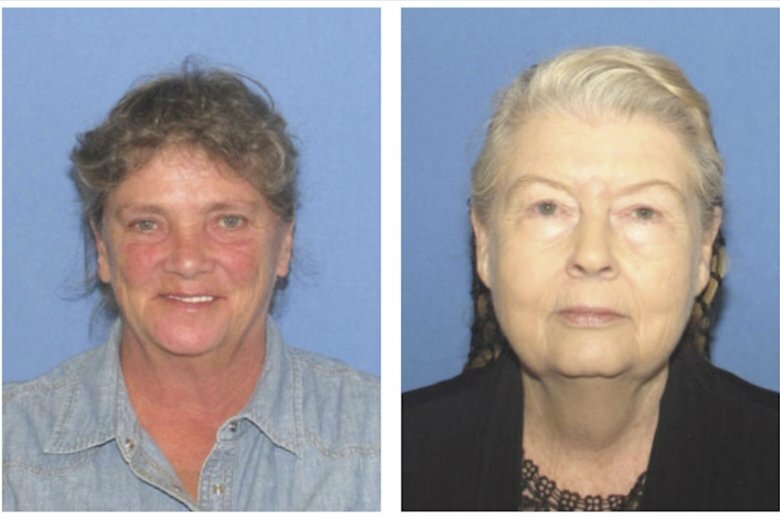 WAVERLY, Ohio (AP) — Four people charged in the slayings of eight people in rural Ohio in 2016 are set for court hearings on aggravated murder charges and other counts. Authorities say the four Wagner family members charged in the shooting deaths of eight Rhoden family members will be arraigned over the next two weeks in Pike County Common Pleas Court in Waverly. Forty-seven-year-old George “Billy” Wagner III is set for a Dec. 4 hearing. His 48-year-old wife, Angela Wagner, is due in court Nov. 29. Their sons, 26-year-old Edward Wagner and 27-year-old George Wagner are scheduled for hearings Nov. 27 and Nov. 28, respectively. An attorney who has represented the Wagners has said they will be vindicated. Authorities have suggested a custody dispute over a child as a possible motive.